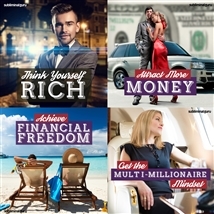 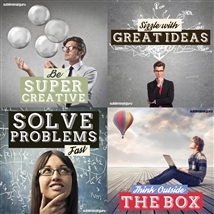 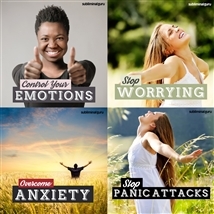 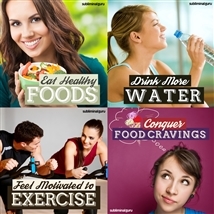 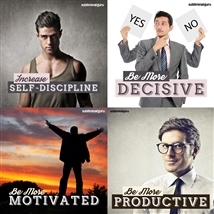 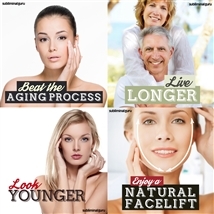 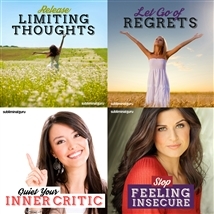 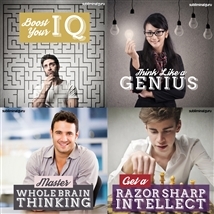 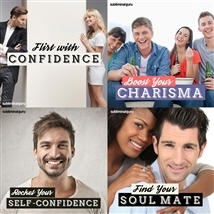 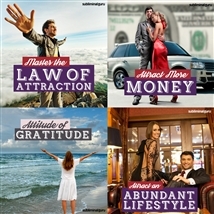 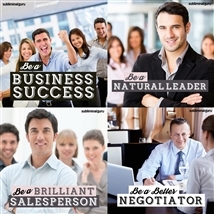 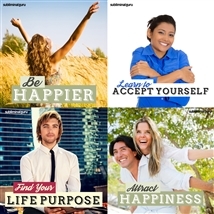 Powerful subliminal bundles for enhancing your life! 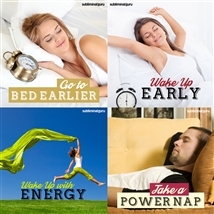 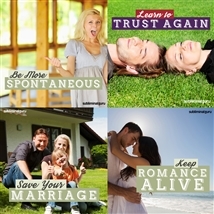 Each bundle contains four related subliminal MP3s. 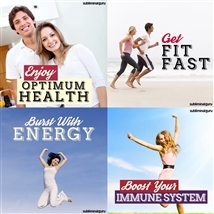 Buy a bundle and save big!